Since 2013, Natasha Langridge has watched her neighbourhood become unrecognisable. As the developers and their machinery creep ever closer with every passing month, she documents their journey along side her love life. Birds sing in trees as she falls in love with Dave who lives in Korea, and those trees are chopped down as she gets off with her much younger Drama Lover. I’ve never been to the V&A’s Museum of Childhood, let alone after hours. But in the expansive hall and gift shop, one corner has been set up as a playing space for Popup Opera’s Hansel & Gretel. There are shelves of toys and other souvenirs behind us, and sterile glass display cases behind the stage. Our cozy pocket in the grand room has a sinister gloom surrounding what with the autumn evening’s quickly fading light. It’s a suitable space for a story that mostly takes place in the woods overnight, when fairies and witches come out to play. The problems with staging Shakespeare are twofold: Firstly, comprehension. The audience has to be helped to understand the language. The director has to assume that some of the audience will be coming to the play without being overly familiar with it. According to one of the theories of quantum mechanics we’re taught in The Principle of Uncertainty, we can be in multiple places at once. If only that were true. I could review way more shows than I can currently, go on holiday, live in multiple countries and hold down several jobs, all at once. It would be wonderfully productive. Dr Laura Bailey (Abi McLoughlin), the lecturer who explains the theory to us, has a simpler wish – to be able to see her daughter again. 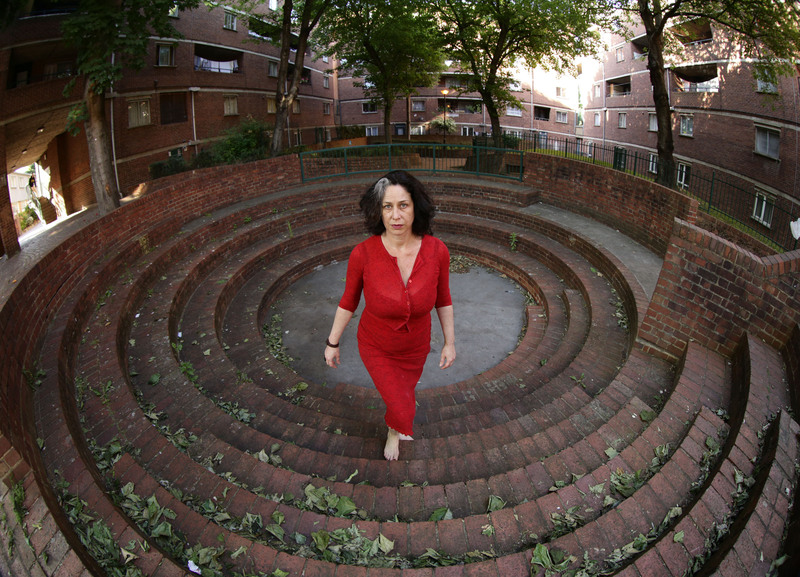 We are Dr Bailey’s freshman class in Draper Hall, a housing estate community space in Elephant & Castle newly doubling as a performance venue run by veteran Italian polymath Stefania Bochicchio. The non-traditional space doesn’t have a lighting rig or backstage, so shows like this that defy theatrical conventions are a natural fit. Closely resembling a lecture, this production takes time to get to its point but when it does, it breaks hearts. McLoughlin excels as the warm, enthusiastic Laura and utterly convinces as a scientist. Her gentle breakdown is a moving climax to a script as it begins to lose focus, with the attention shifting from equations and concepts to her own, personal story. Dr Andrea Brunello’s script is science heavy, though it doesn’t matter if it’s understood or not. It takes awhile for the story to emerge from the lesson; though it doesn’t work if it’s earlier, this happens well after the question of what the performance’s point is arises. McLoughlin is fully engaging throughout even if it’s difficult to care about the content of the lecture. The piece suits the space well, and takes a relaxed and accessible tone – a great choice for a south London council estate venue seeking to bring new audiences to theatre. An excellent performance in this a show that doesn’t feel like a show charms, educates, and provokes reflection on the important things in life. The Principle of Uncertainty runs through 1 April 2017. Tucked between the hipster heaven that is the Bussey Building and south London armpit Peckham bus depot, Basic Space Festival has taken up a brief residency at Safehouse 1, one of a collection of formerly derelict properties managed by Maverick Projects. Sophie Andrea Mitchell’s DRINKS, one of the site-responsive festival productions, is a sitcom-ish, millennial comedy on reconciling friendship with growing up. When Brighton Shakespeare Company’s press release for their Macbeth tour of historical churches in Brighton and Sussex landed in my inbox, I was sorry I couldn’t make it. Shakespeare productions in churches and cathedrals wonderfully hark back to the grandeur of private performances for noblemen and royalty in the 16th century. Shakespeare’s epic stories sit well in the sweeping architecture of these ancient buildings, and on a practical level it’s a great way for companies to save money on sets and reach audiences in rural locations. Used to the plethora of venues that showcase small-scale, fringe and progressive approaches to Shakespeare in London, I was curious about BSC’s unusually traditional approach. I spoke to artistic director and founder of this new regional company, Mark Brailsford, about the company’s work. Tell me a bit about Brighton Shakespeare Company and its mission. The BSC’s ethos takes a character-led approach inspired by Ron Moody and Stephen Berkoff. The company’s aims are to bring individual, characterful actors to the classics in the style of the time the plays were written. How do you approach Shakespeare? What concepts to you employ? We are apparently called radical because we set our productions in the period, something not many companies seem to do these days and we’re happy with this label. Many companies, but not all, like to have directors impose their directorial vision onto the plays whereas my approach is to be true to the story and genius of the Bard himself. [I aim] to bring them to life by allowing the story to stand on its own terms. After all, it seems to have worked for 400 years. 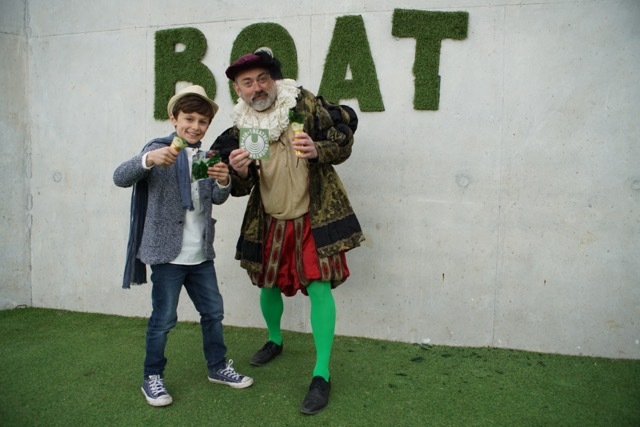 Why stage Shakespeare for audiences today? [The] story. The themes and narratives are as relevant today as they have ever been. Love and loss, pain and laughter, war and peace and the slings and arrows of outrageous fortune. These exist in day-to-day lives all over the world. What are some of the obstacles you and the company face? Lack of money! We’re unfunded and back our shows via crowdfunding and box office. Shakespeare is known for not supporting diversity. What steps are you taking to redress the balance? What do you hope audiences take away from your productions? 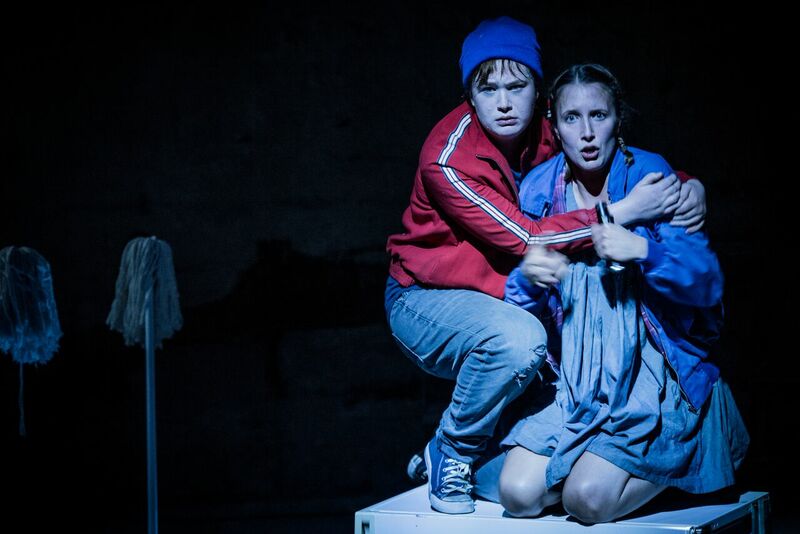 Joy, a tingling spine and a thrilling comprehension of the play. *These views are not representative of those held by The Play’s the Thing UK or its writers.